Altmetric data can provide a unique record of how funded research has been received and disseminated amongst different audiences around the world, and where it is having an influence on public policy. Our intuitive platforms can be used to track the outputs of specific grants or projects, and to identify emerging fields and scholars. Altmetric begins collating attention for a piece of scholarly content as soon as it’s published online, meaning you can gather immediate insight into how the work you’ve funded is being received and shared amongst a wider audience. To date Altmetric have tracked mentions of over 4 million research outputs, collating shares and references from public policy documents, blogs and mainstream media amongst many other sources. Our tools can help you see where other work in a specific field is gaining traction, providing insights that can be used to improve future engagement channels and activity. The Altmetric details pages display all of the original mentions and references for each scholarly output – meaning you can determine if and how it’s been picked up by the audiences you wanted it to reach. 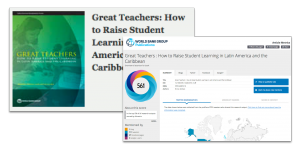 Use this information as a starting point to determine how your work has had a real-world impact, or to evaluate against other criteria. 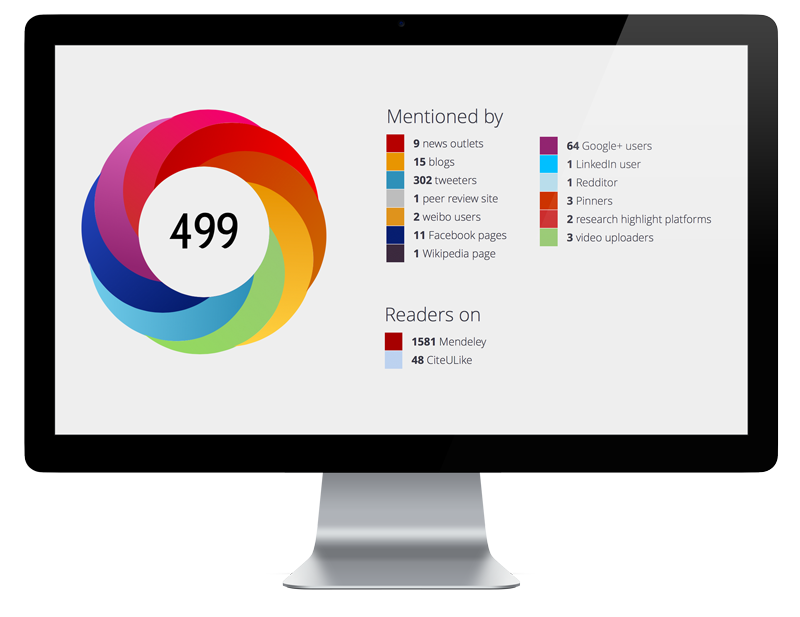 Altmetric is about much more than journal articles alone – our technology can track mentions for any scholarly outputs that have a unique URL, making it quick and easy to monitor where your grey literature and other research items are attracting attention online. Track, monitor and report on the research you fund. 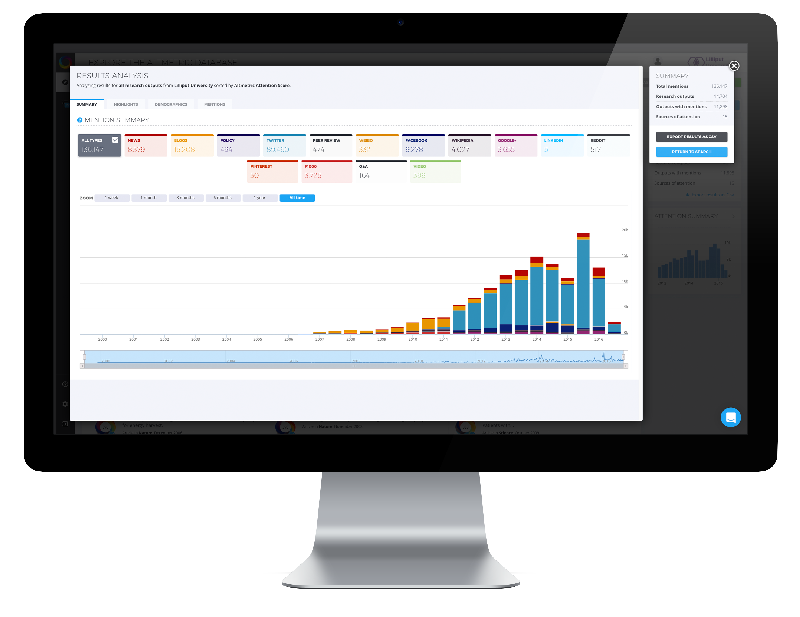 Benchmark attention surrounding your research with the 4m+ items tracked by Altmetric to date. 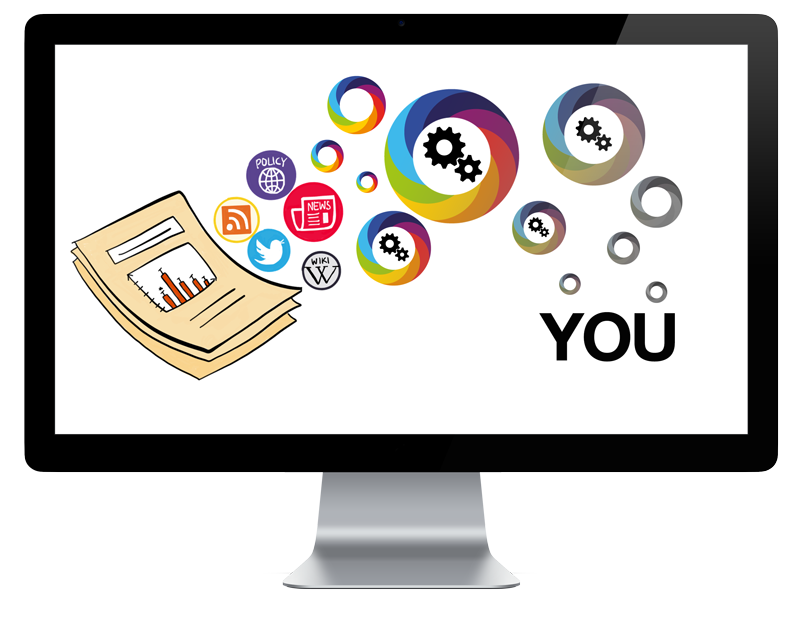 Showcase the engagement and influence of your programmes by adding the Altmetric badges to the content on your public platforms. Run complex queries and perform expert analysis using the powerful Altmetric API – included with an Explorer for Funders license or available separately. How are other funders using Altmetric? The John Templeton Foundation, who award more then $100 million a year in research funding, discuss their use of the Altmetric data. Our team would be happy to discuss any questions you might have, or work with you to find the solution that best fits your needs. Fill in the form below and we will be in touch as soon as possible.